The cars are the most common method used by humans for use in different situations and conjuncture. today the cars has become indispensable to the people. 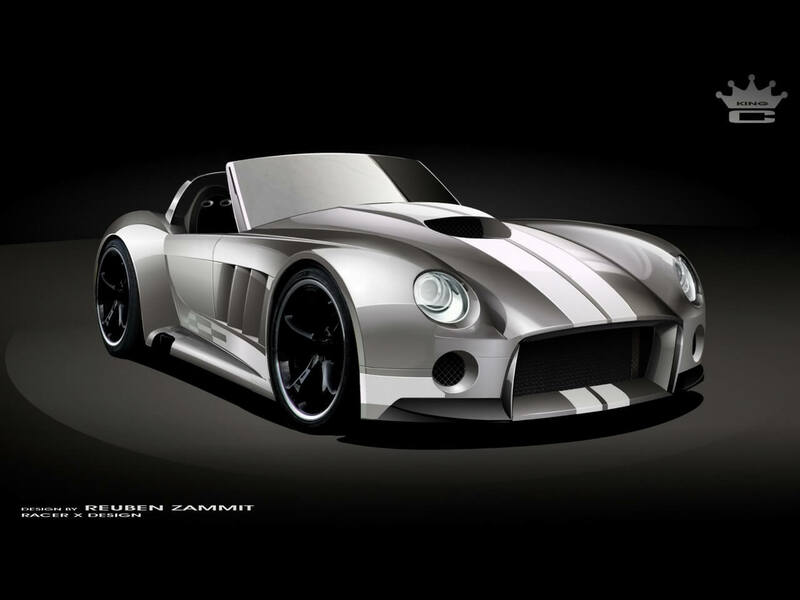 Car designers with great engineers have developed over time thousands of car models for every budget and preferred style thus fulfilling almost all conditions of style, design and price for most of the population of the world. but as in any technological branch there are exceptions reaching from the classic design to the extravagant models car with an sophisticated technologies on board and a spectacular design. Pictures below speak for themselves, so if you are a person with an futuristic open mind concepts then these amazing cars design can be perfect fore you re inspiration future car design. Note: Photos are related to the source link.